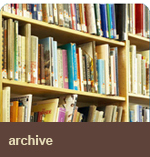 Why do the Archives matter? 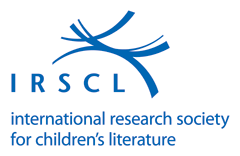 The Archives are an invaluable source documentation of the history of the IRSCL, of the issues which have moved its members, of the debates which have taken place and the decisions which have shaped the Society and with it, international children's literature research. They are the link between the present and the past of the Society, containing, as they do, every membership list ever compiled, from the first typewritten, single page photostat to the current bound 90-page Membership Directory. They reveal to us that twenty years before the IRSCL Award was conceived (it was first awarded in 1995), there was talk of introducing a Comenius Prize for a worthy academic publication in children's literature. In them we can also find account of a project initiated by Göte Klingberg in the 1970s to develop an international nomenclature for children's literature research. Without the archives, the history of the Society could never be written, without them no exhibitions arranged - both future projects which may be realised by keen members.